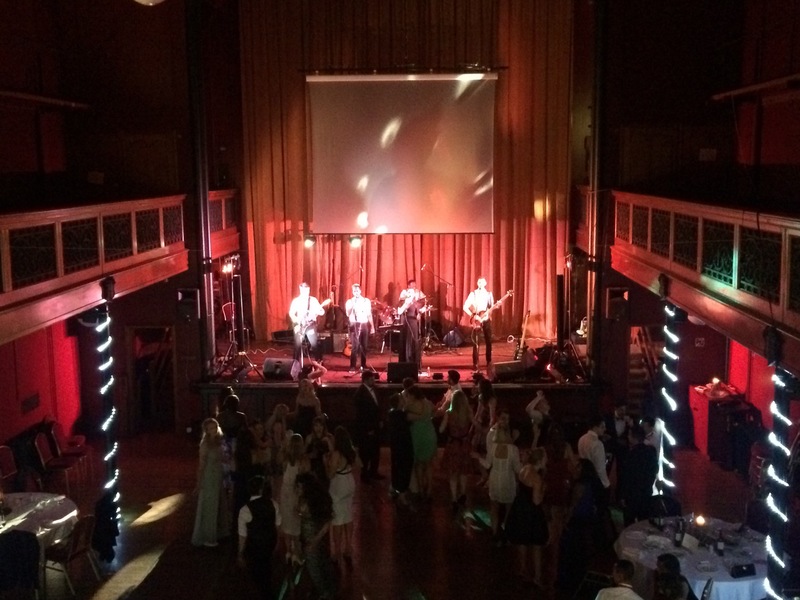 Last weekend we provided sound and lighting for The Tunbridge Wells Hospital Doctors Summer Ball at Salomons Estate. There was a band playing and a video presentation. The venue was a traditional theatre layout with a high stage. The audience was around 150 guests. We installed a 3kW Fohhn active speaker system and the speaker configuration included the Fohhn LX-150 line array speakers to ensure even coverage throughout the room. Stage monitoring was served by Fohhn and Mackie speaker systems. 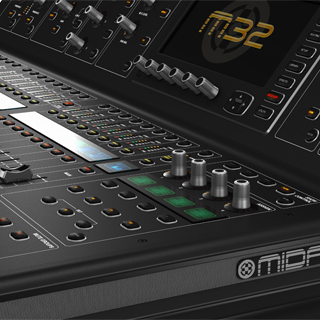 The mixing console was a Midas M32, with Midas digital stage boxes. We used Heil Sound microphones for the four vocalists – these were being used for the first time by Bandshop Hire – see our review in another news article on the website. Instrument microphones included Beyer, Rode and Audio Technica. 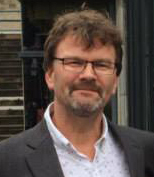 Salomons Estate, 29 July 2016. The entertainment was provided by an excellent five piece guitar based band playing a selection of classic and modern covers. There were four vocalists and the band had a high energy sound which required a full on upfront mix from the sound system. Needless to say, the system delivered the expected high quality sound at high volume level, appropriate for the band’s delivery of the material. 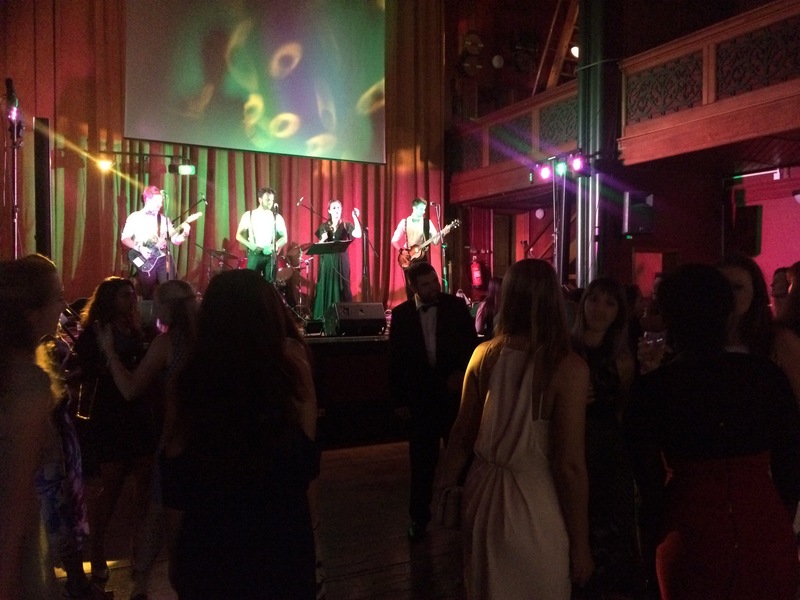 The dance floor was full from the outset, so mission completed! Lighting was catered for by the use of KAM LED Powerbars and LED floor spots. Four NJD Datamoons took care of the dance floor and stage backdrop. 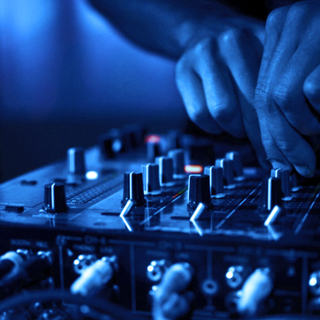 The lights were controlled from a Sounddlab DMX controller. The stage was more than bright enough with the DMX controller providing an additional dynamic to the show. 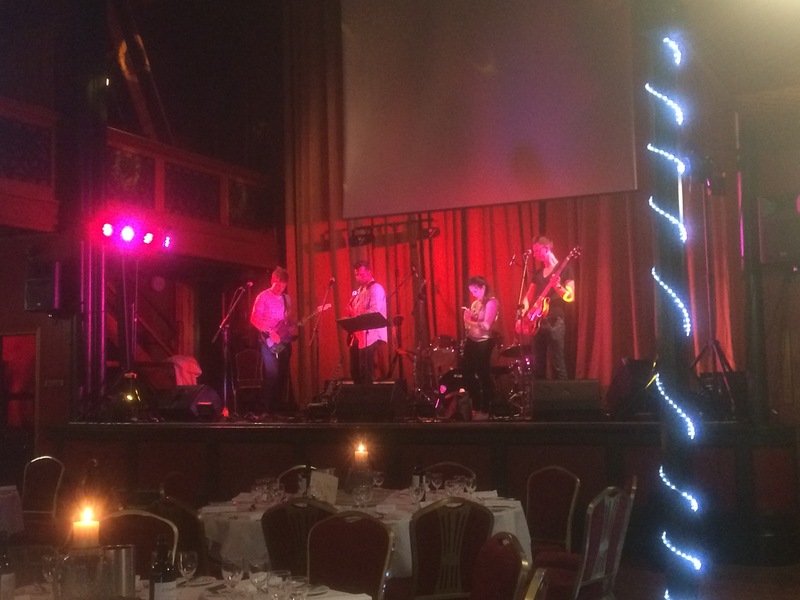 It was great to be a part of this event – interesting venue, an appreciative audience and a great band. The Midas/Fohhn sound system performed flawlessly and was a joy to operate as always. 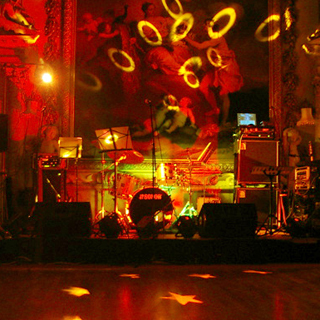 Interested in Bandshop Hire services?